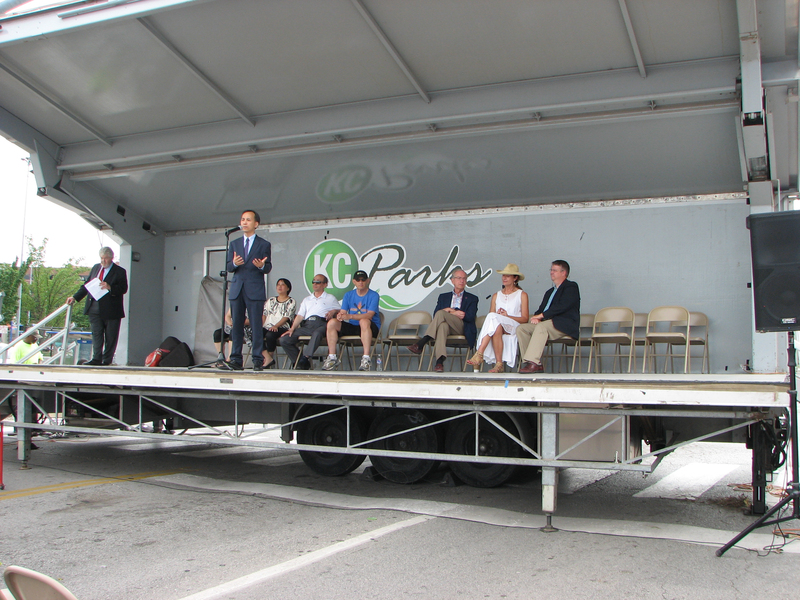 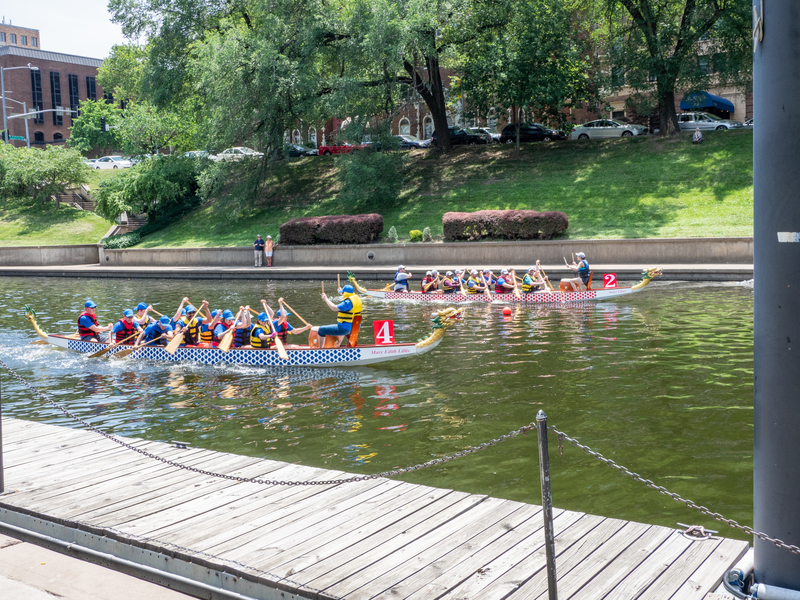 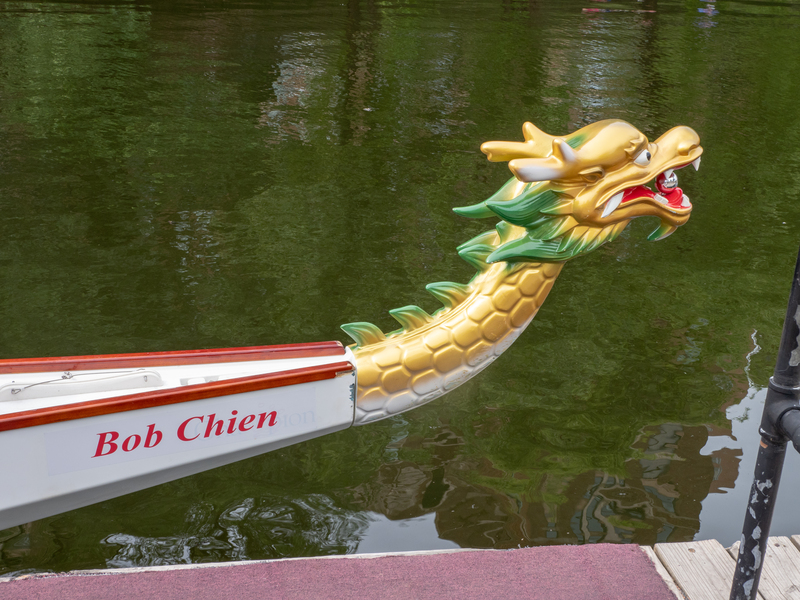 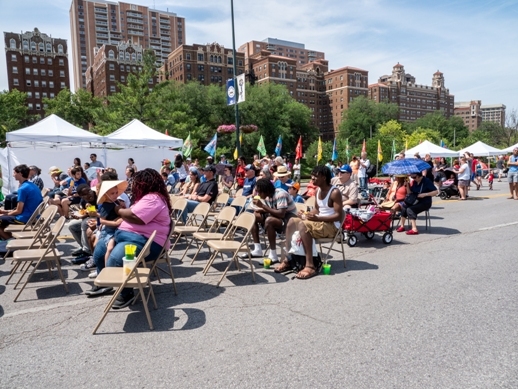 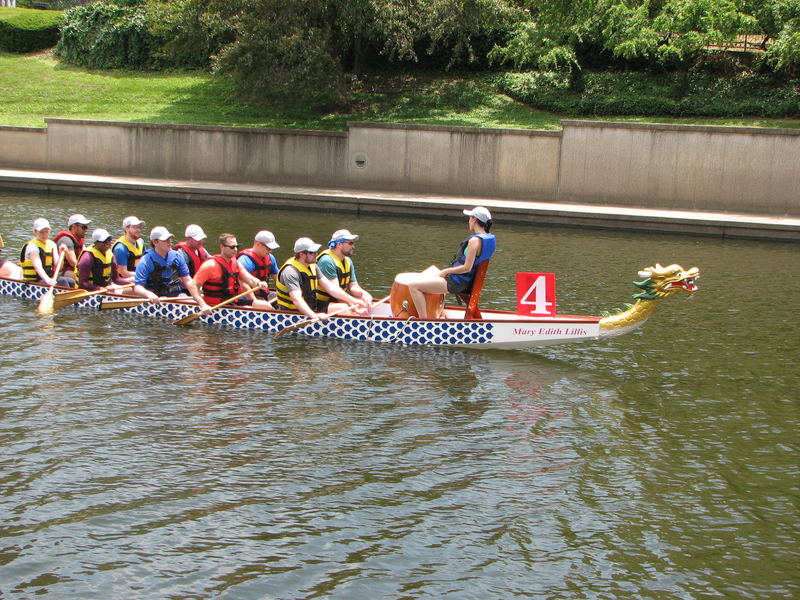 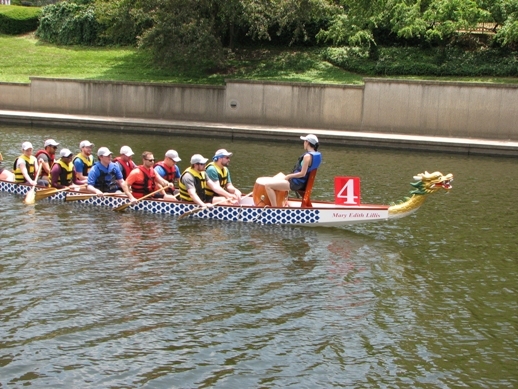 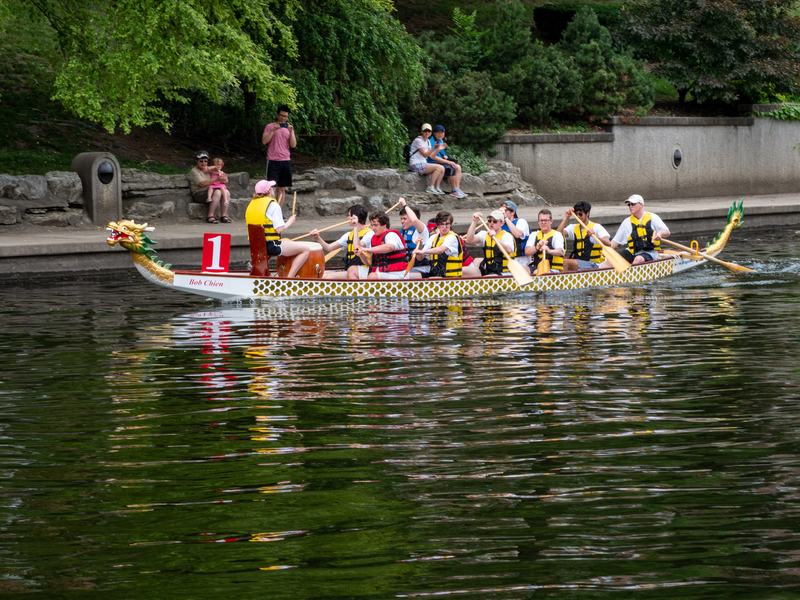 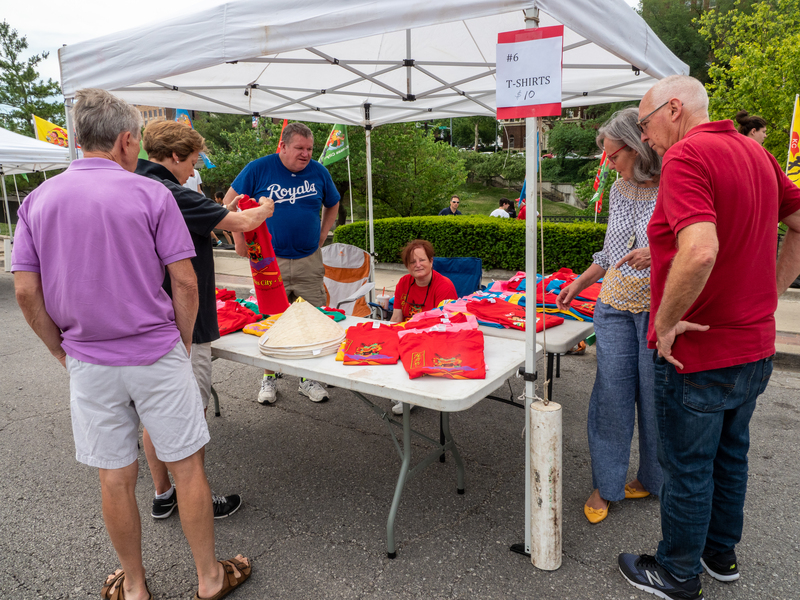 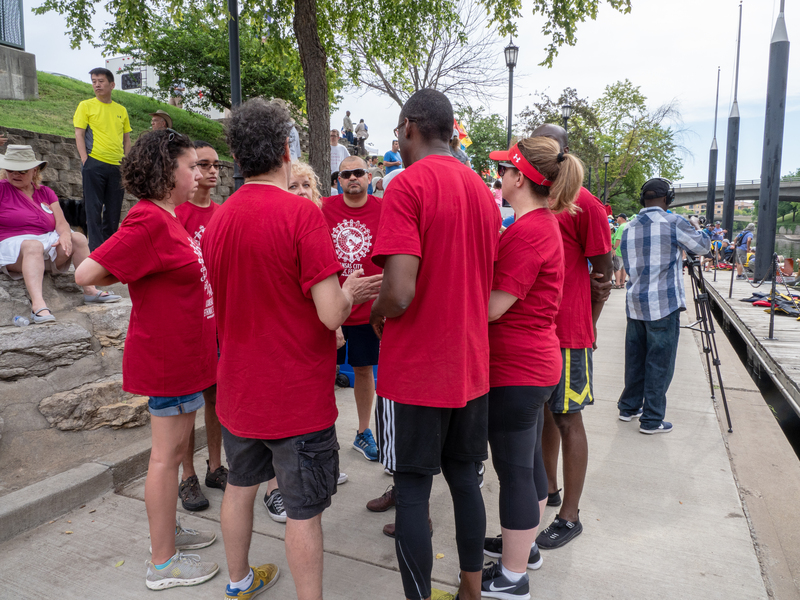 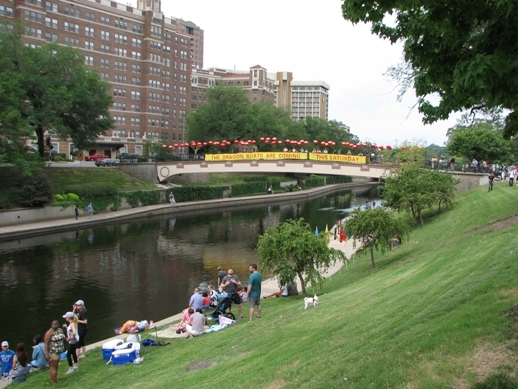 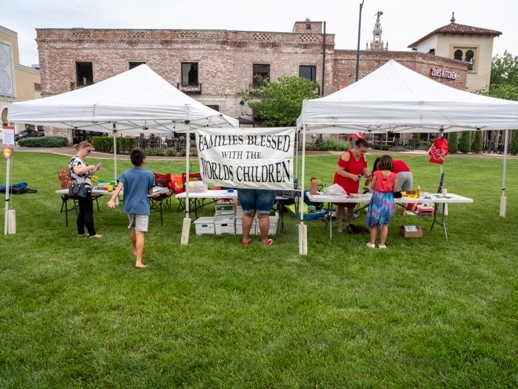 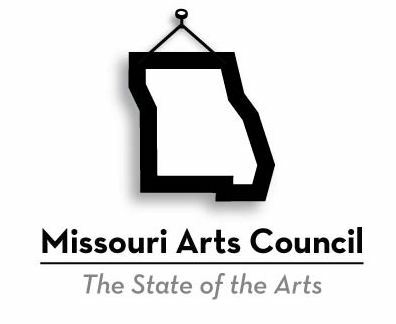 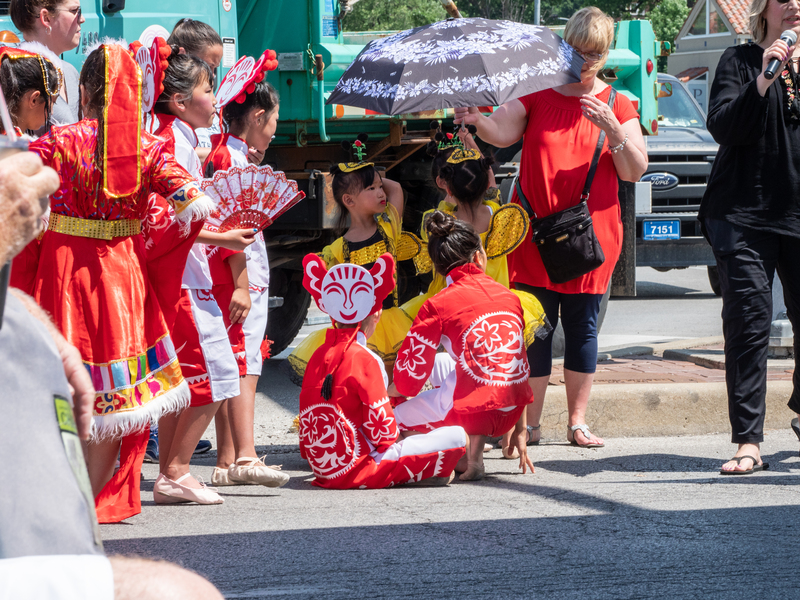 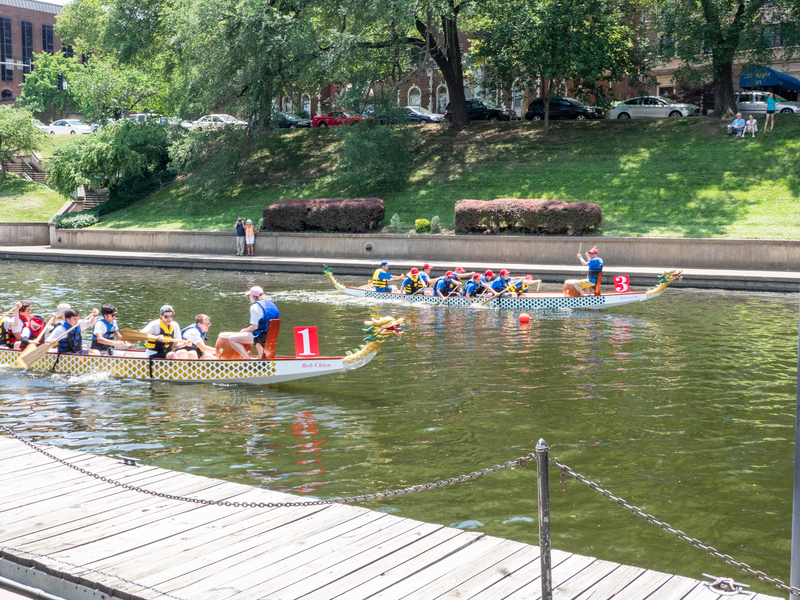 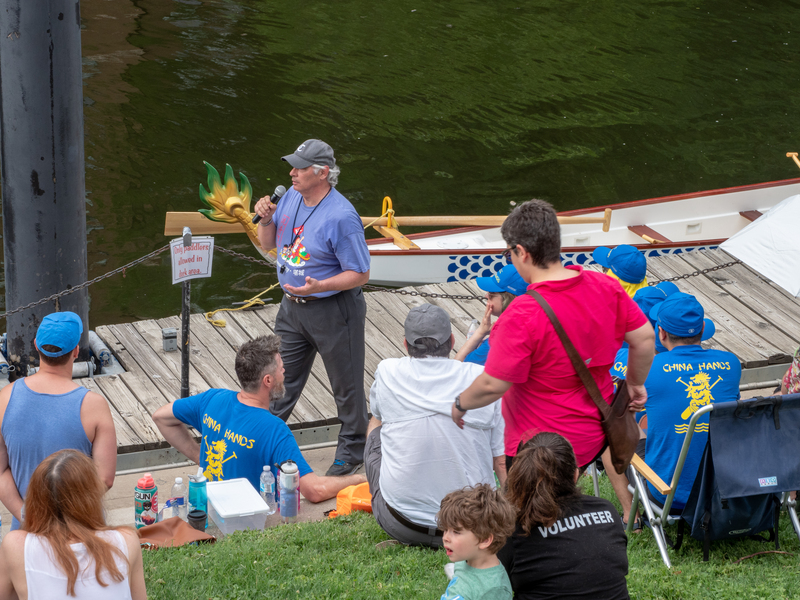 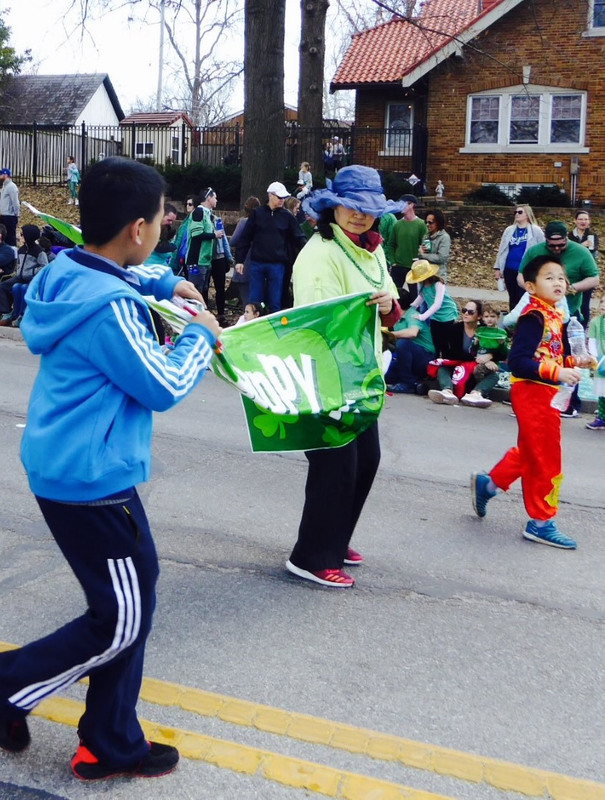 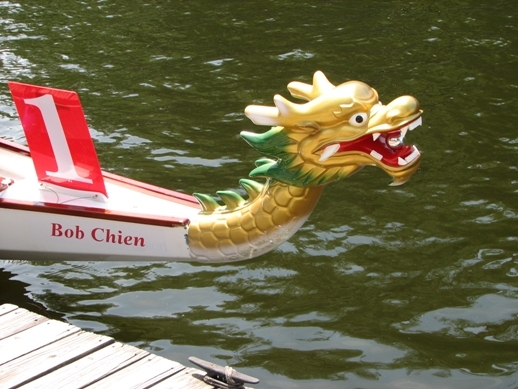 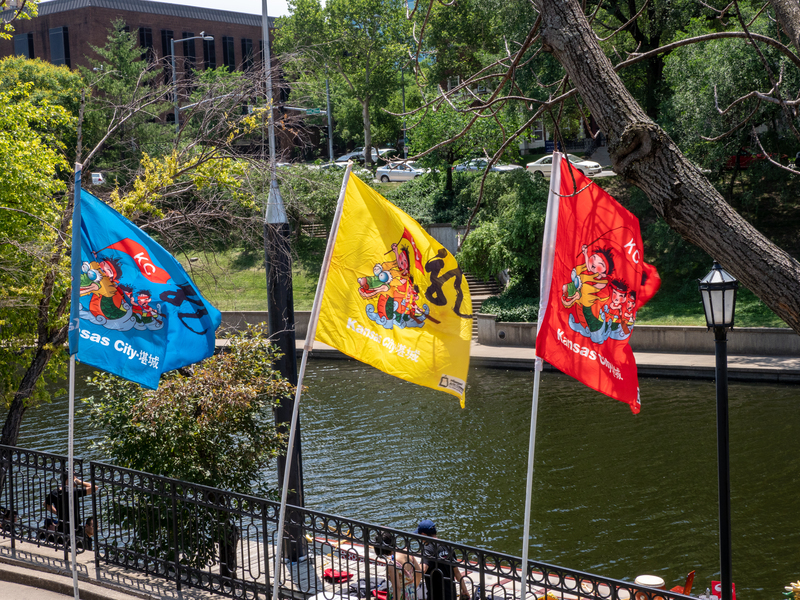 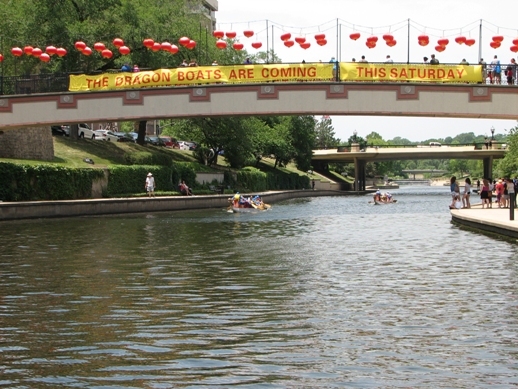 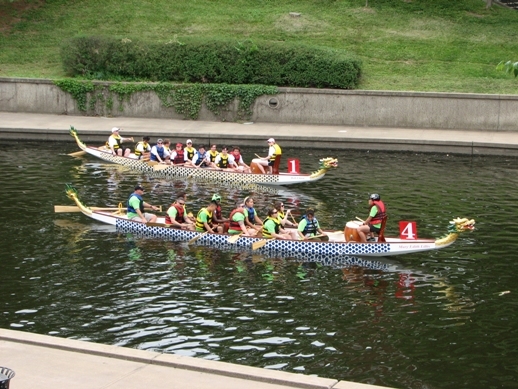 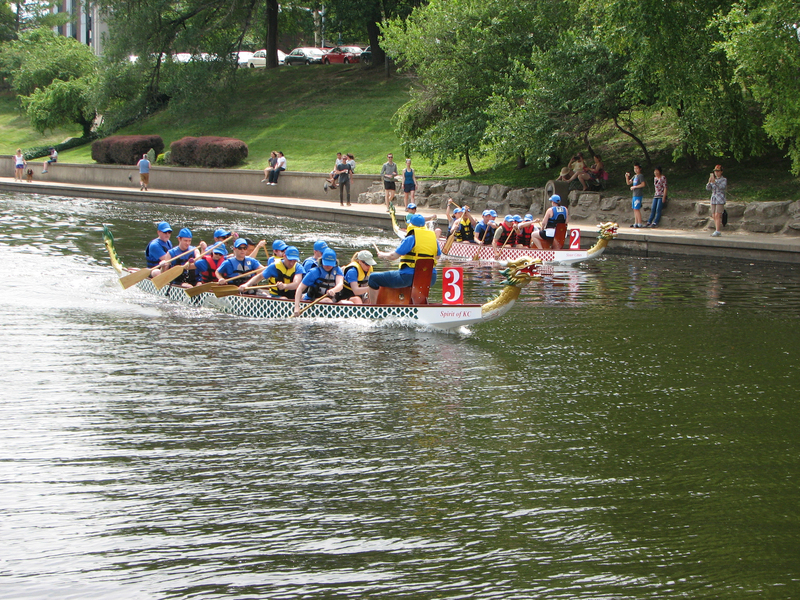 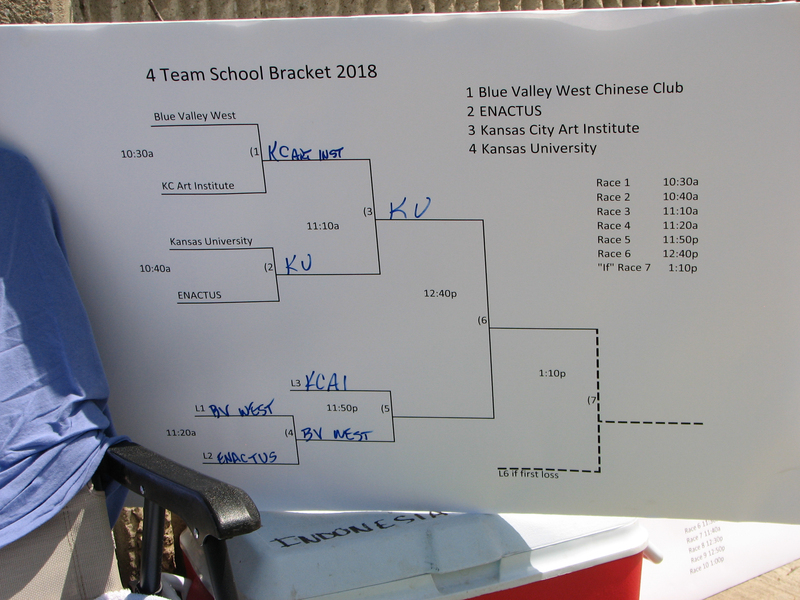 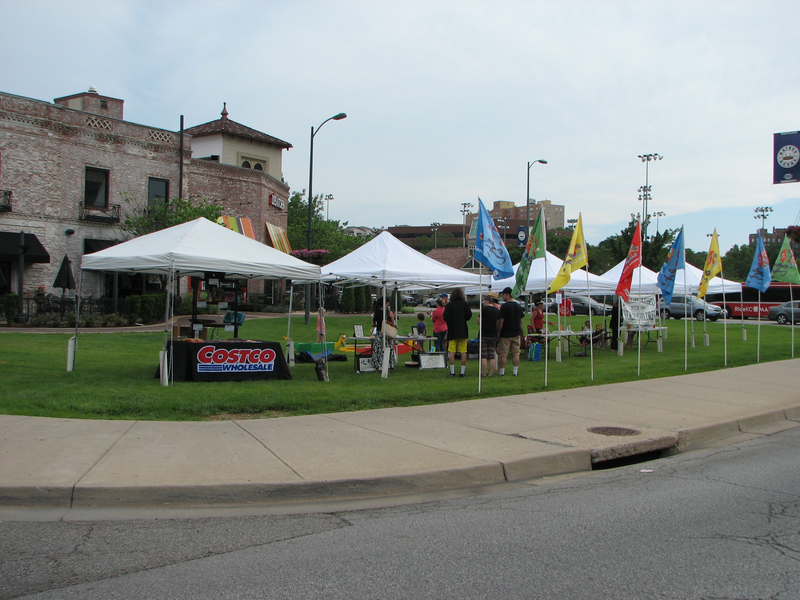 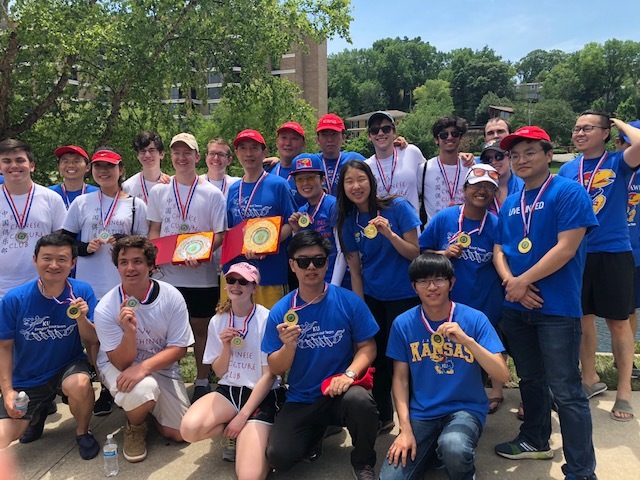 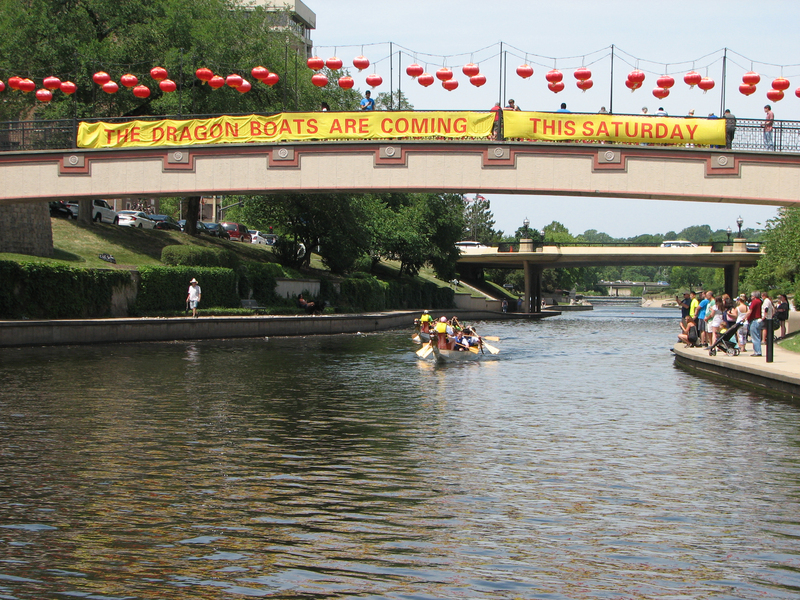 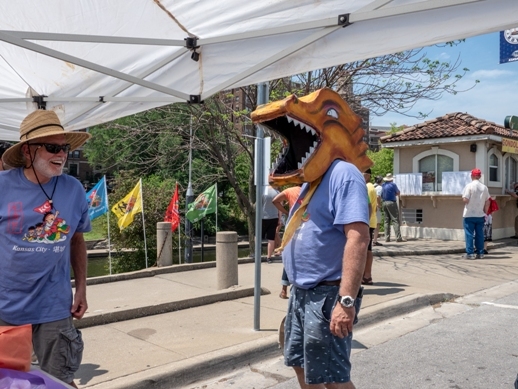 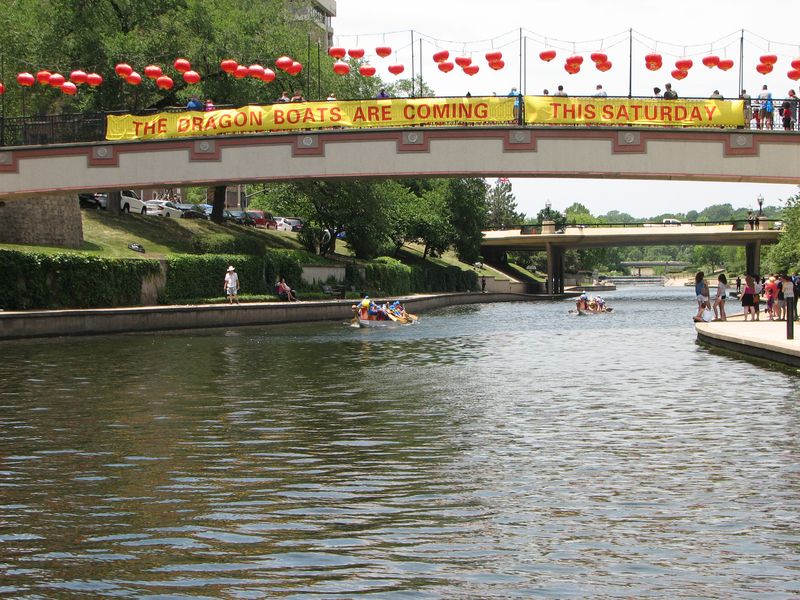 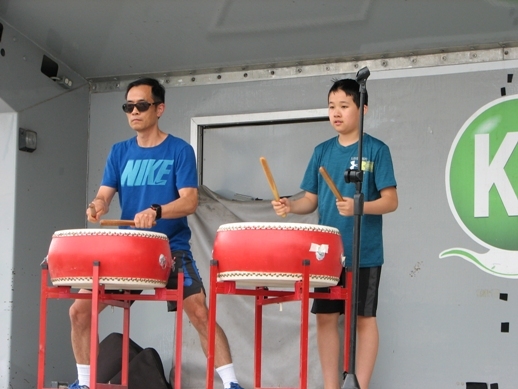 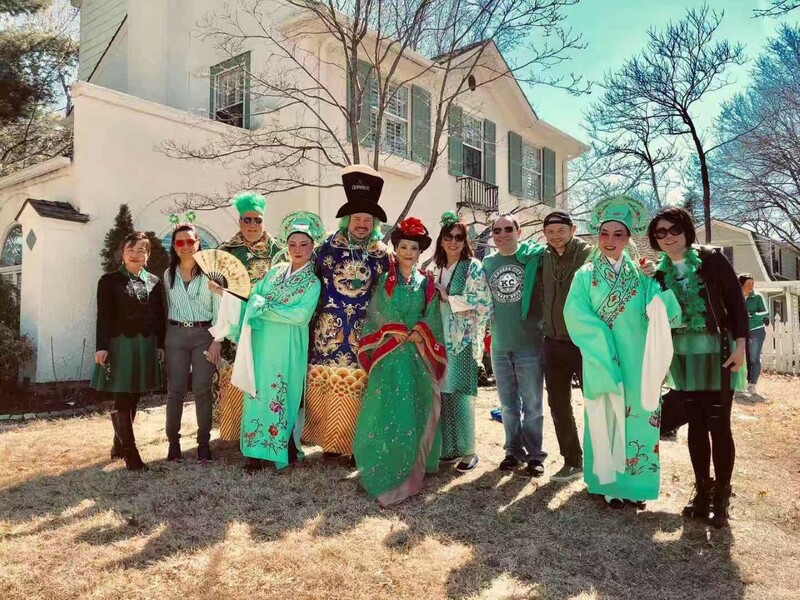 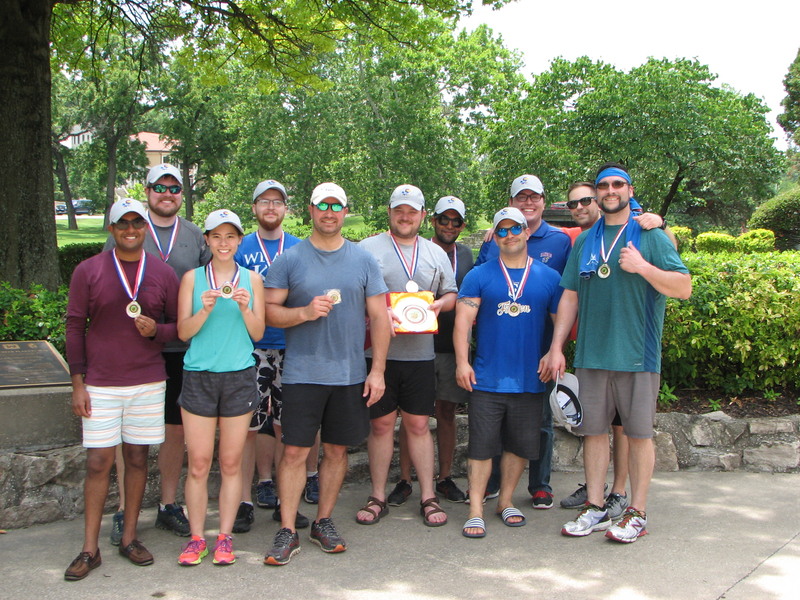 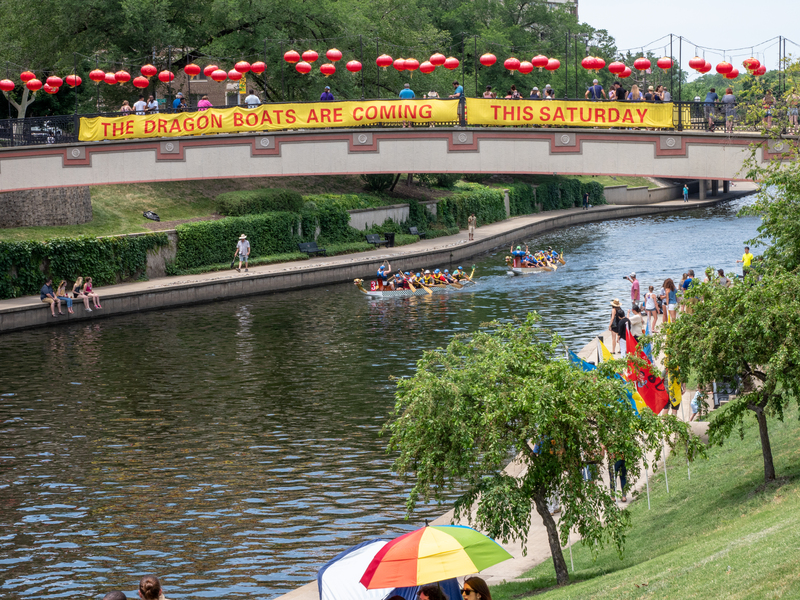 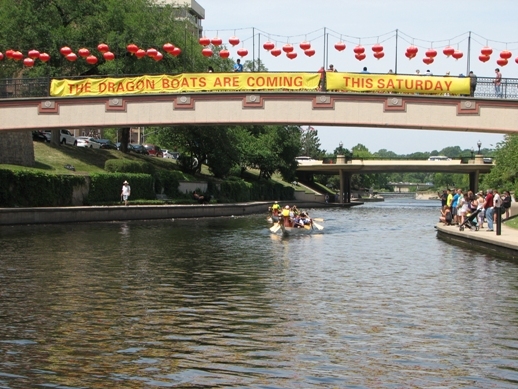 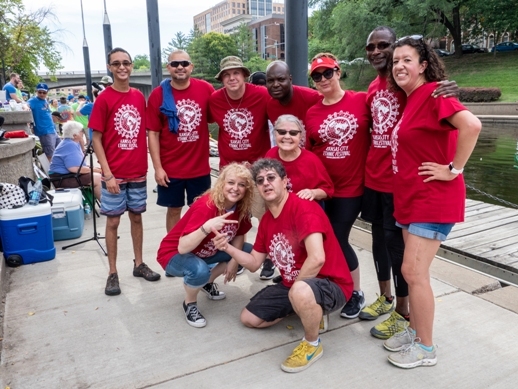 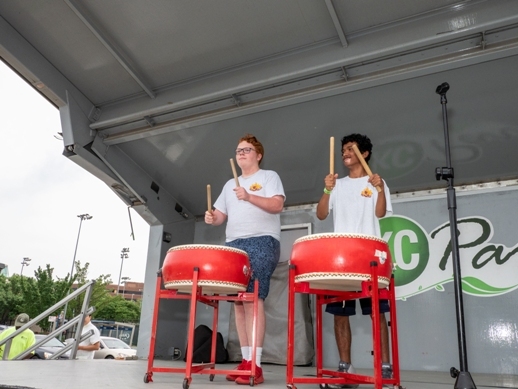 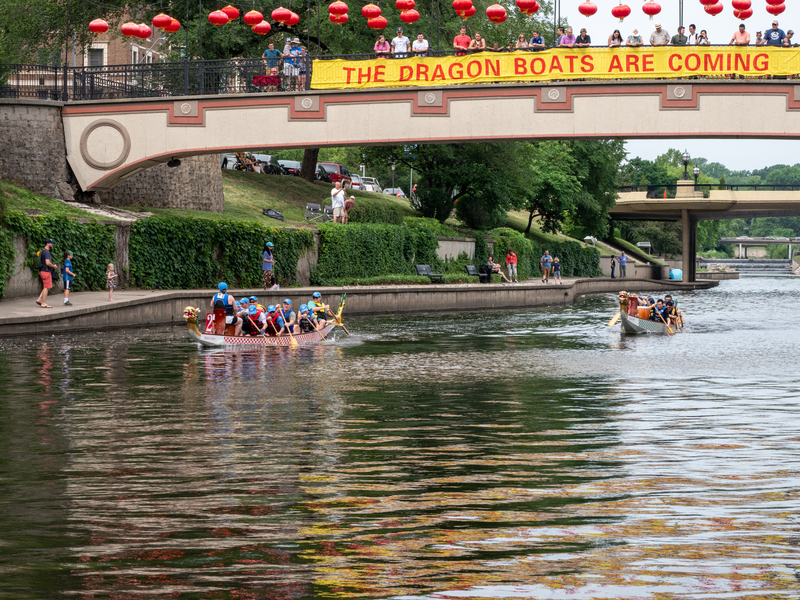 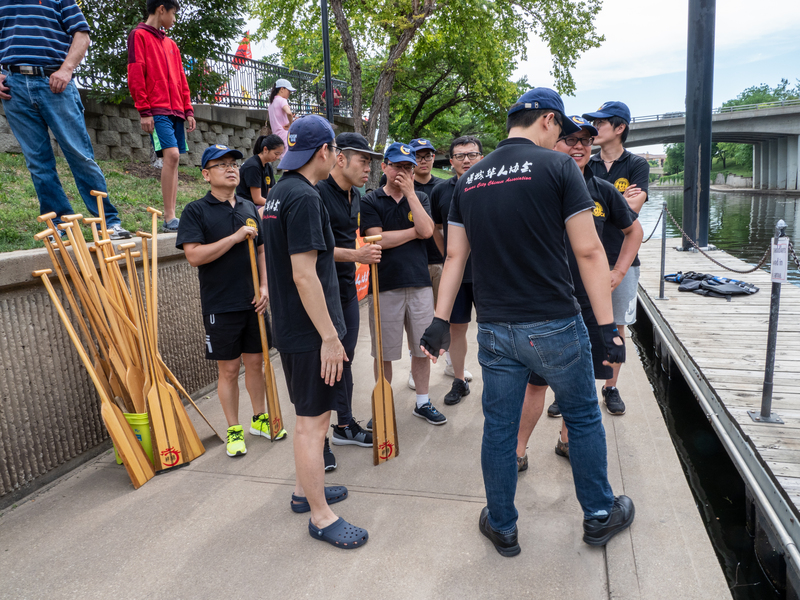 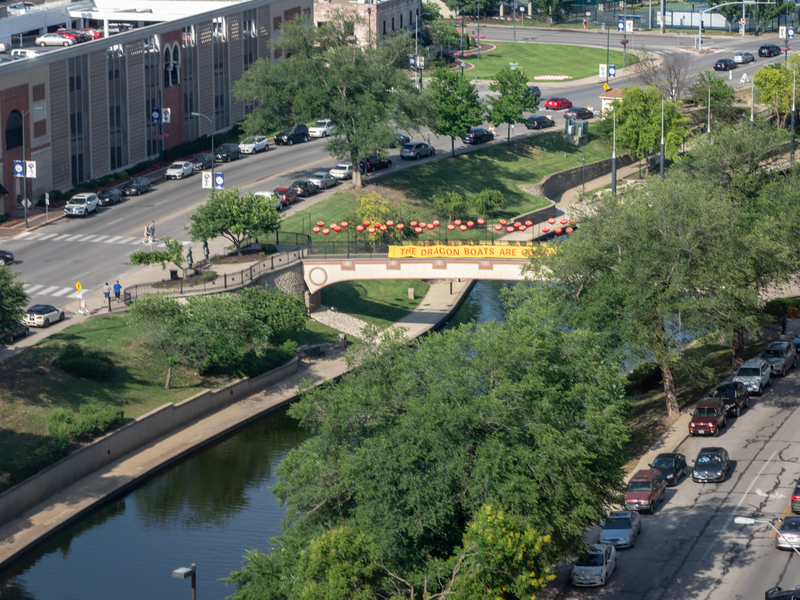 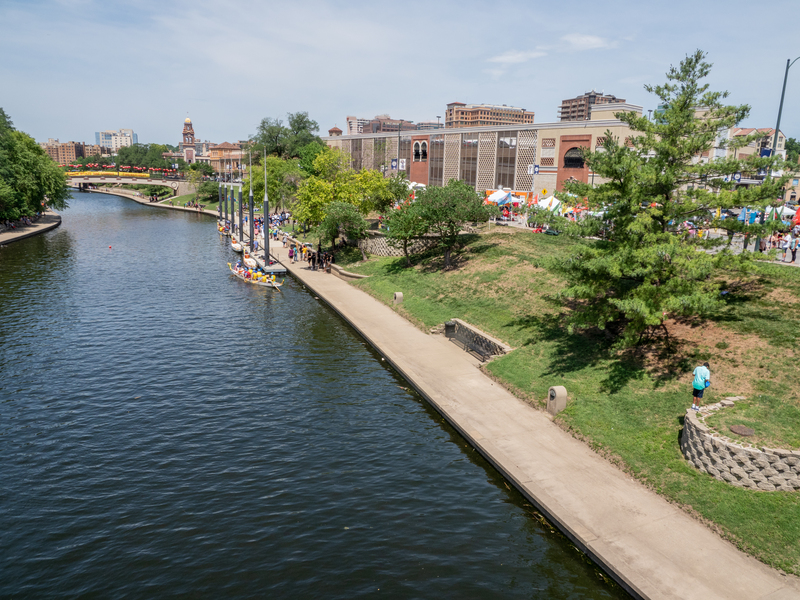 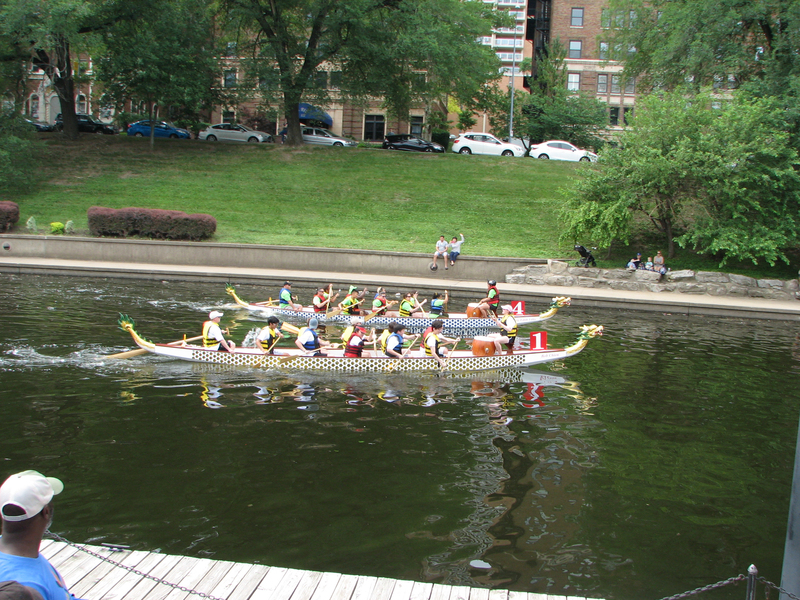 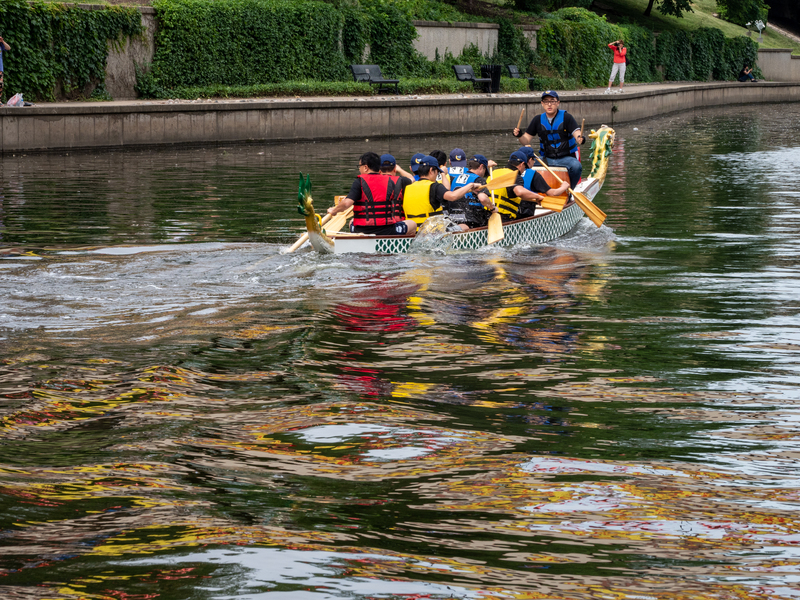 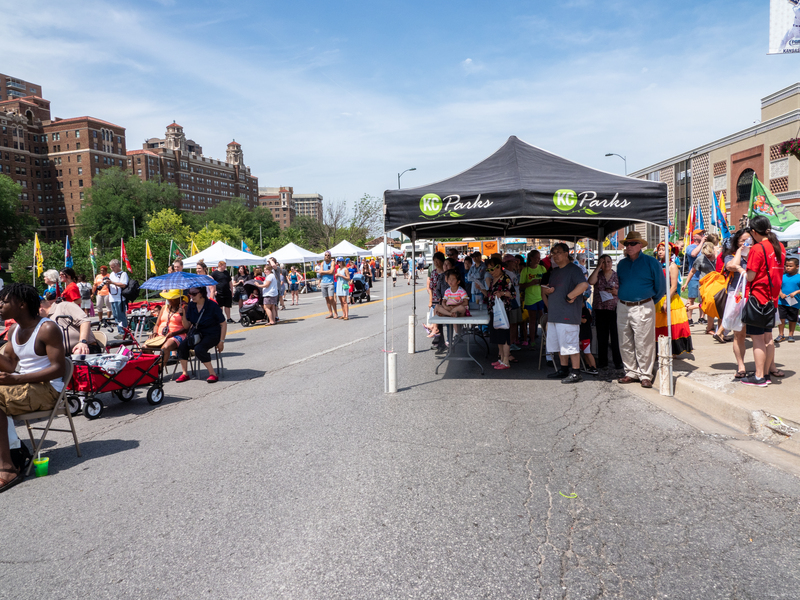 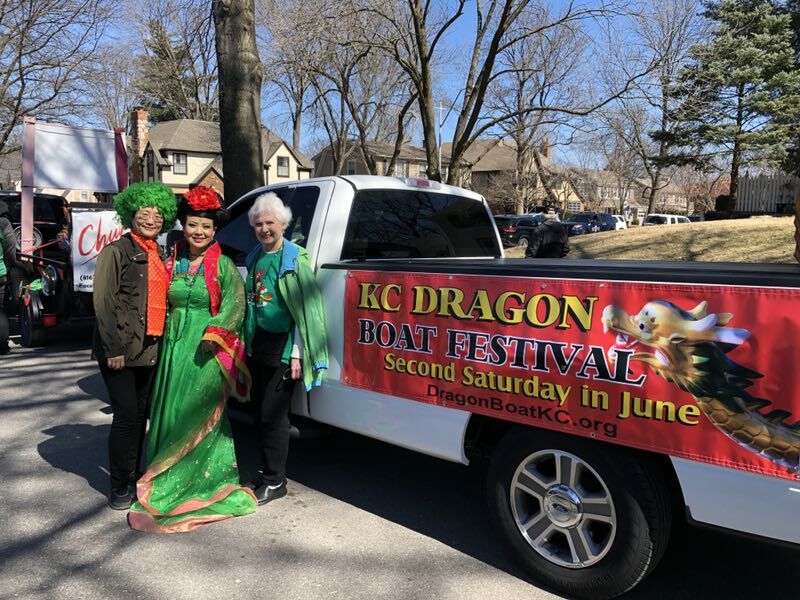 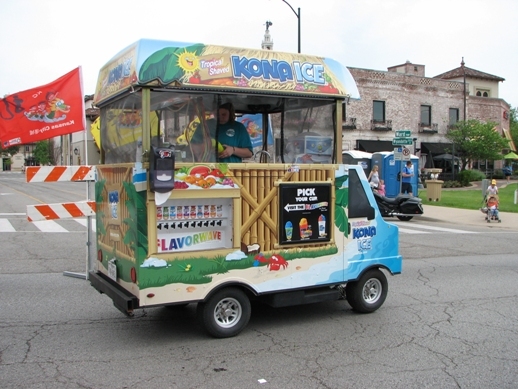 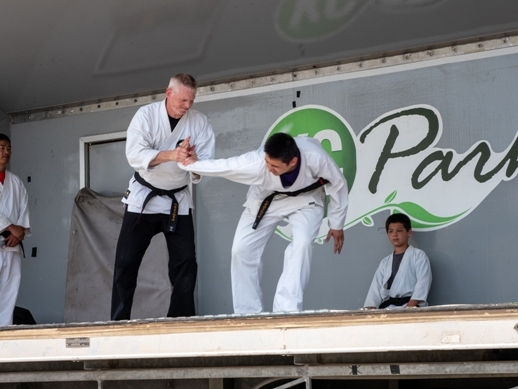 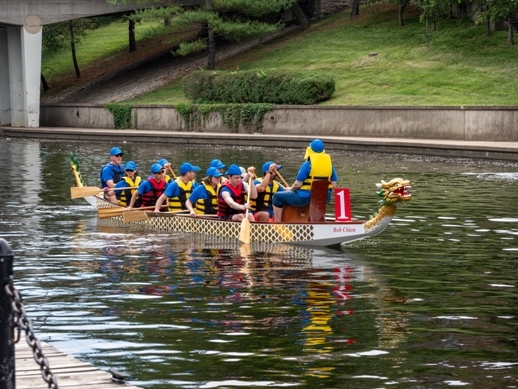 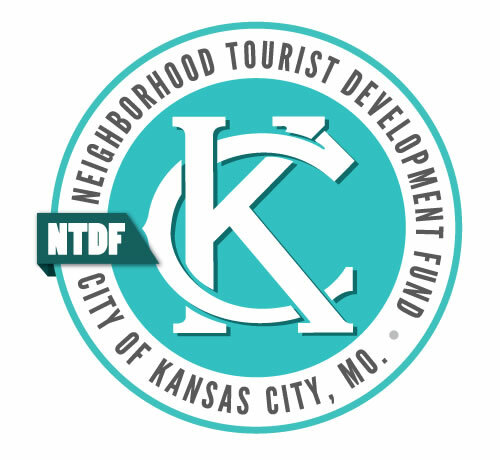 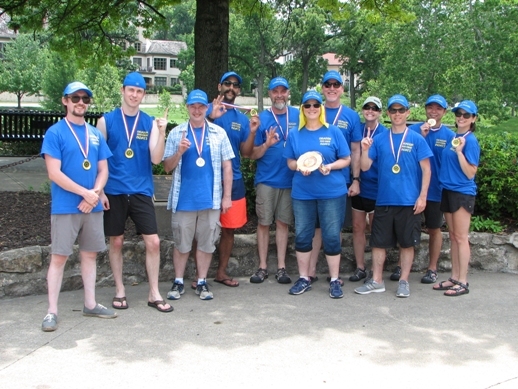 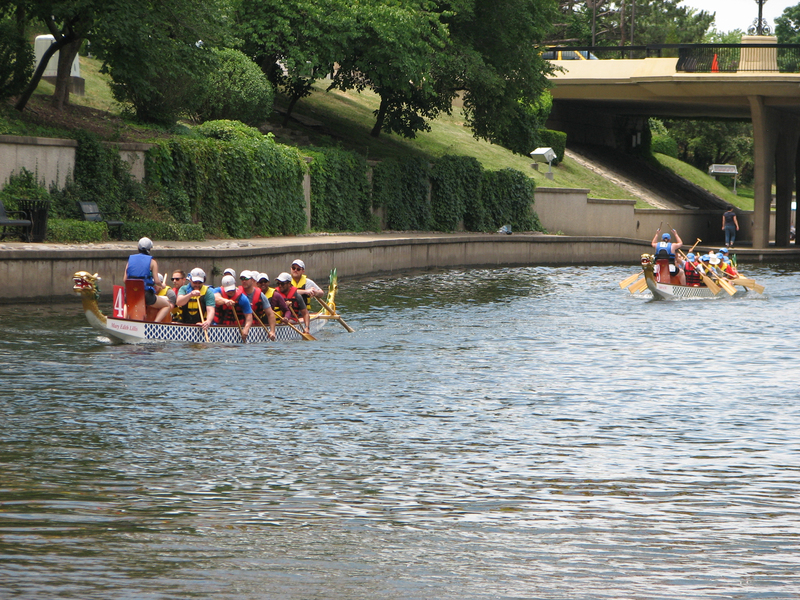 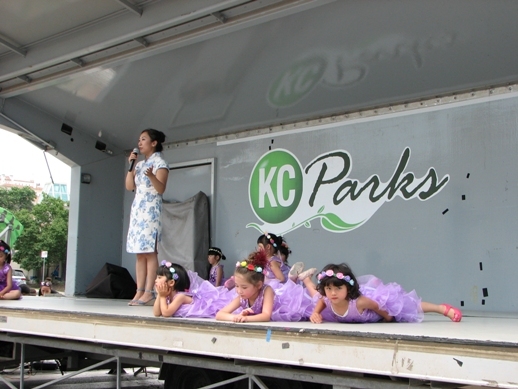 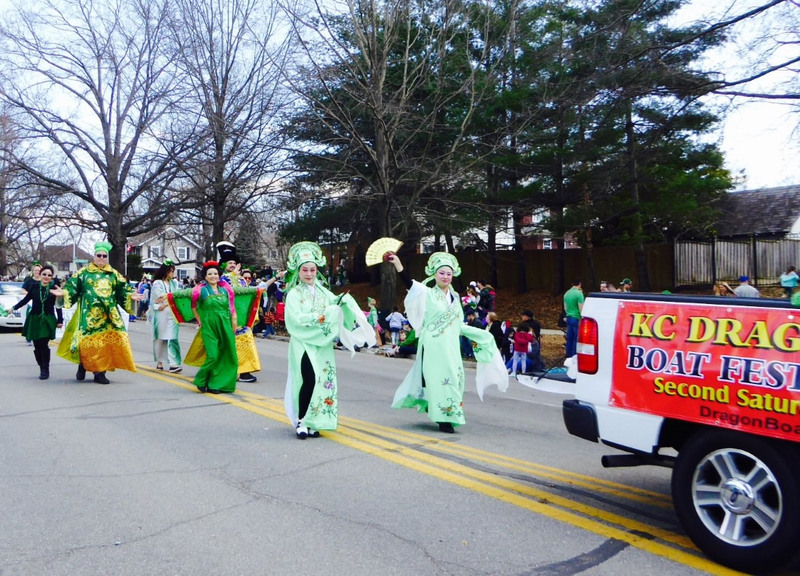 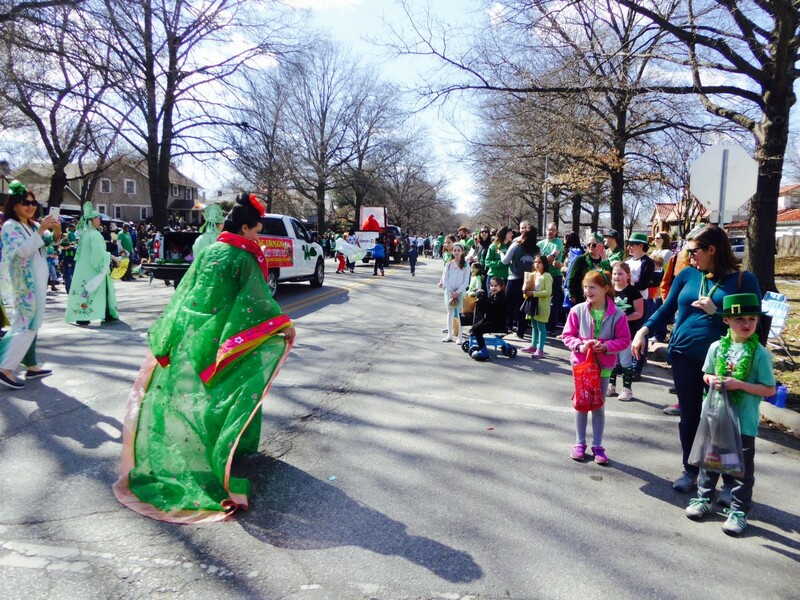 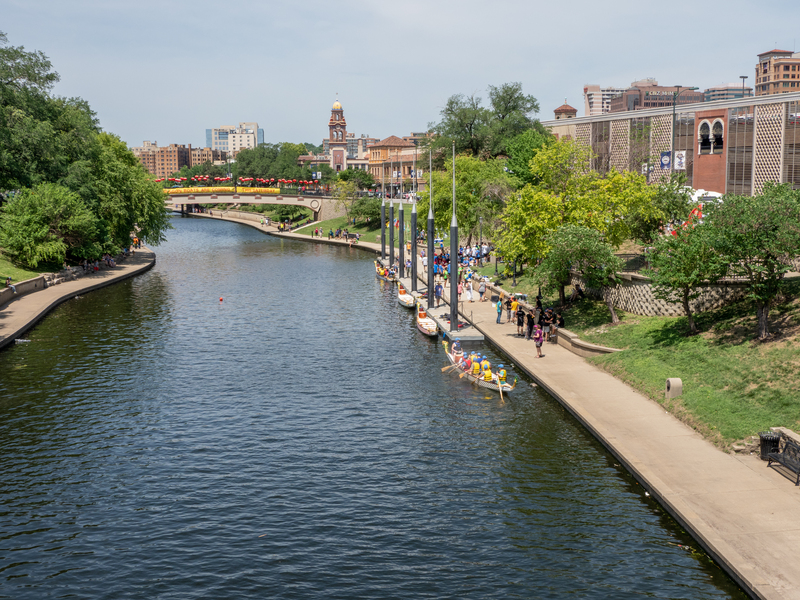 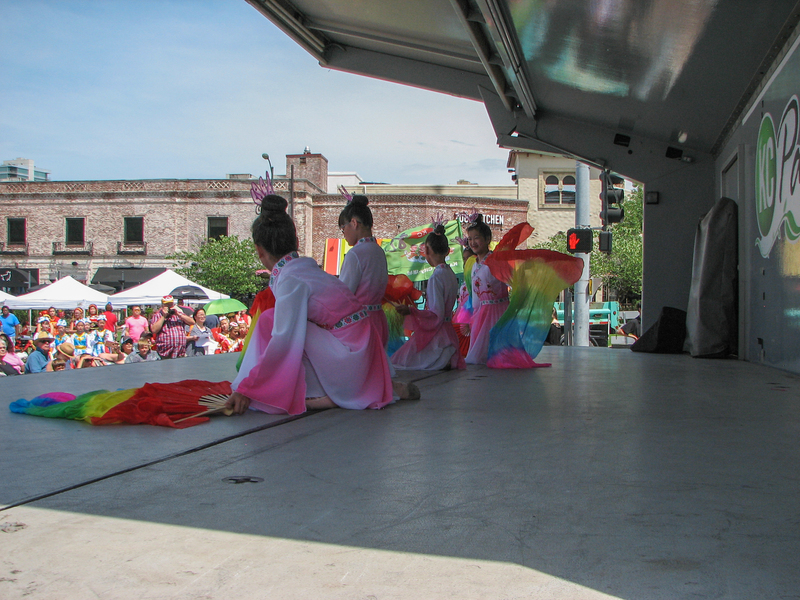 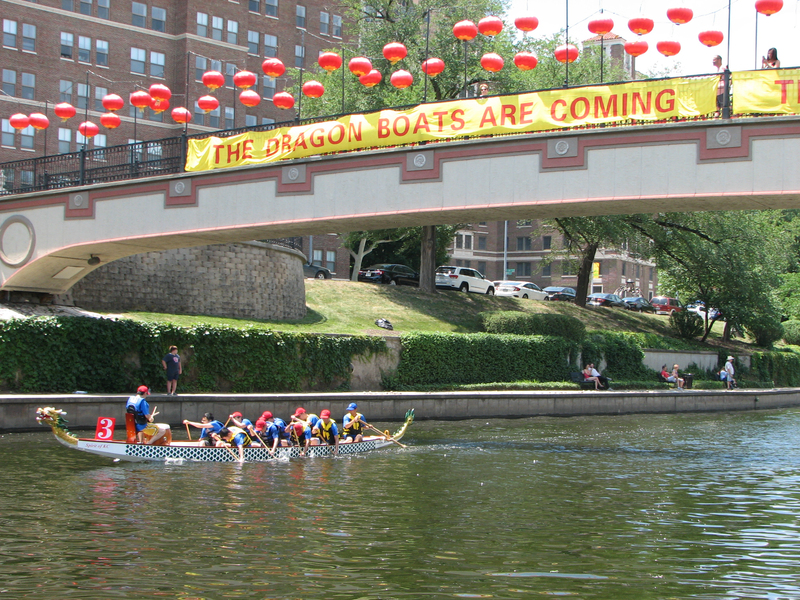 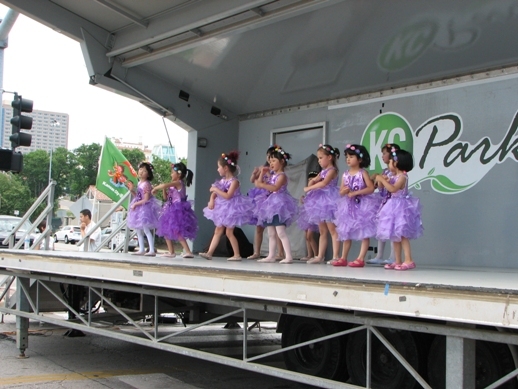 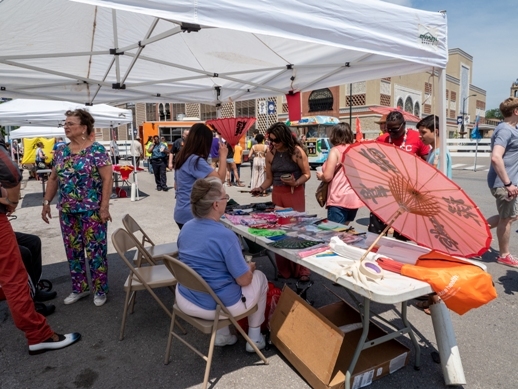 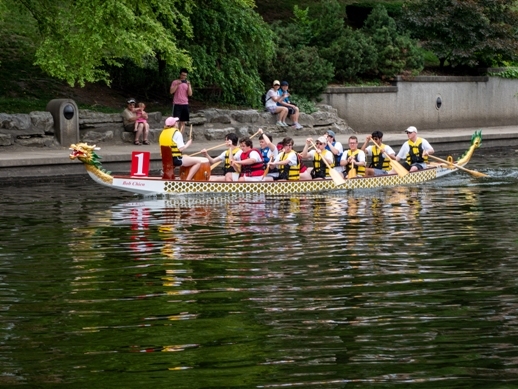 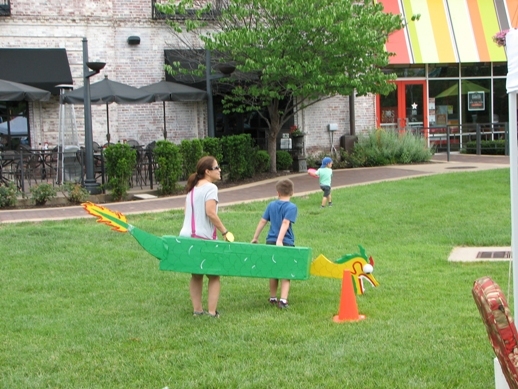 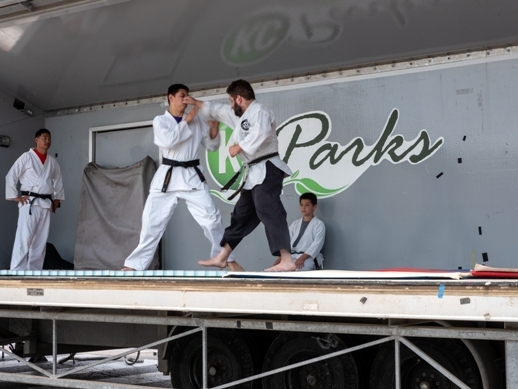 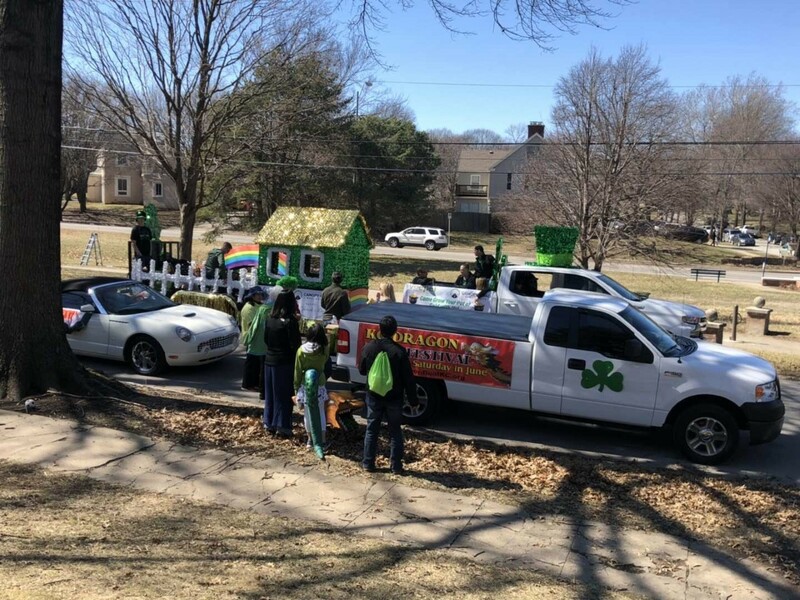 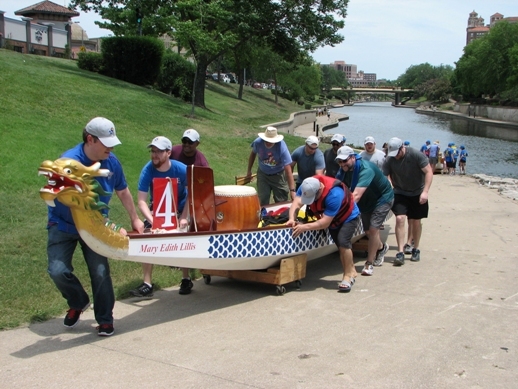 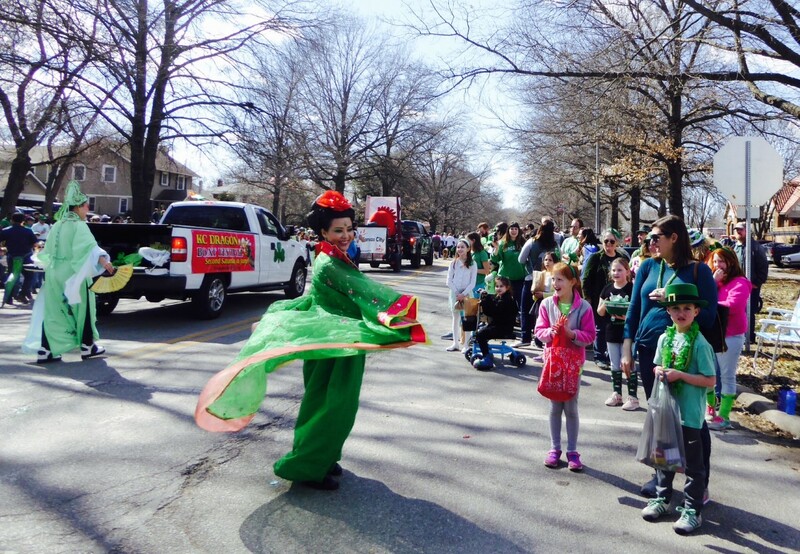 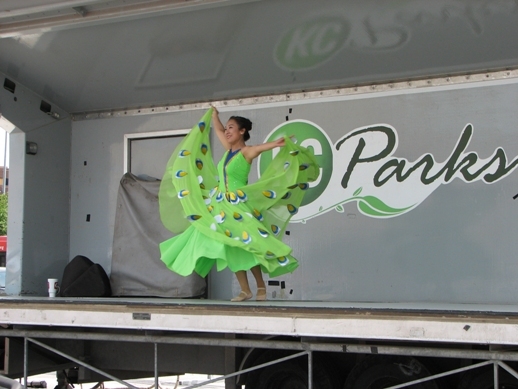 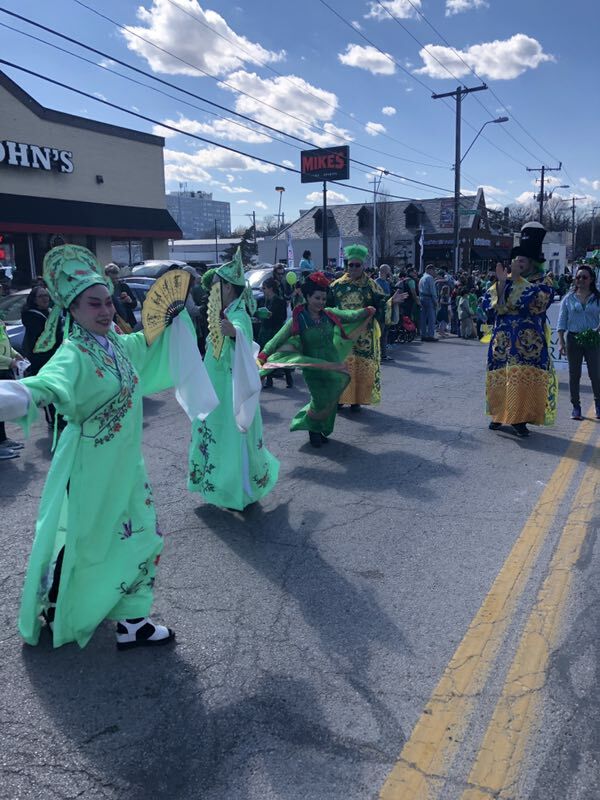 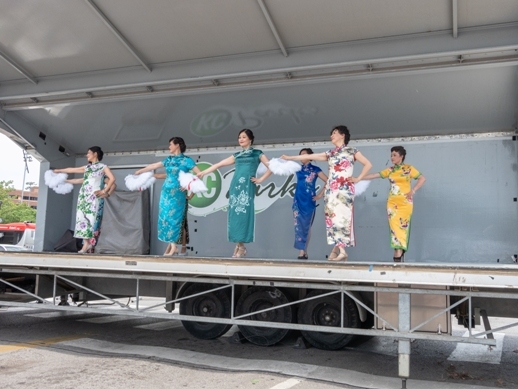 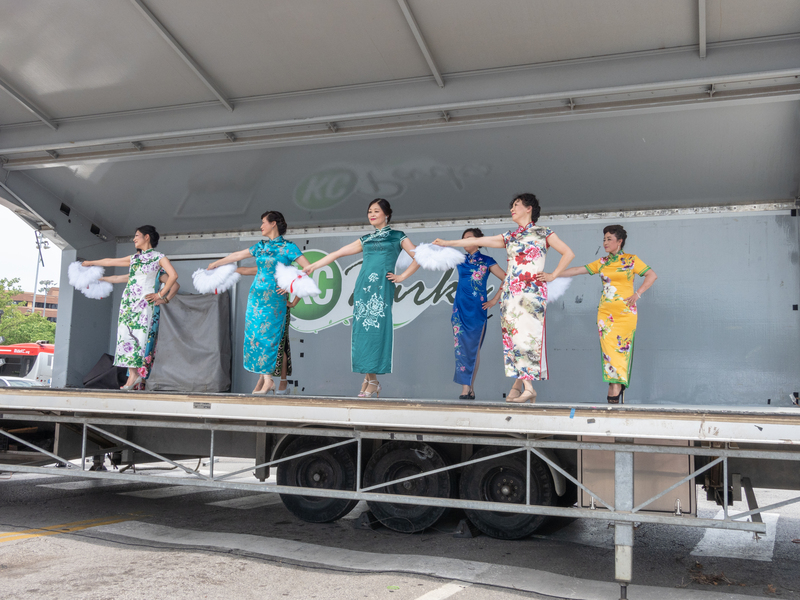 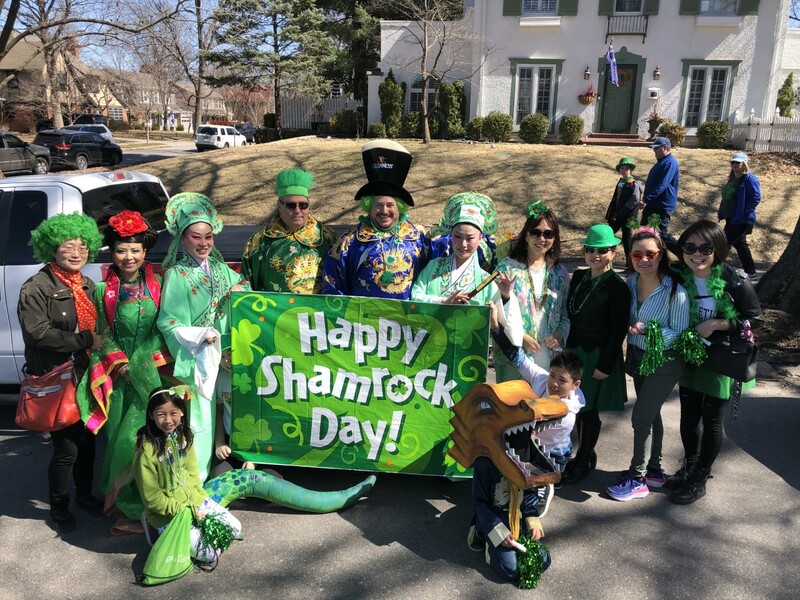 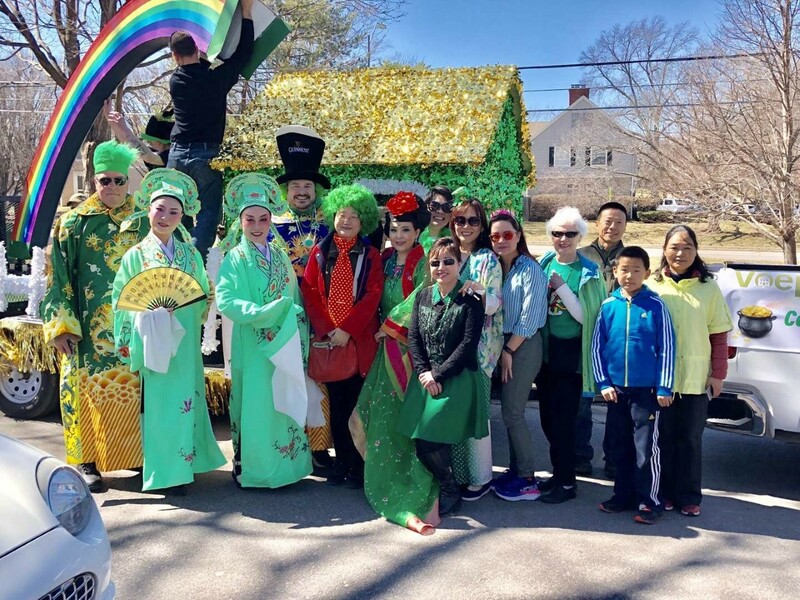 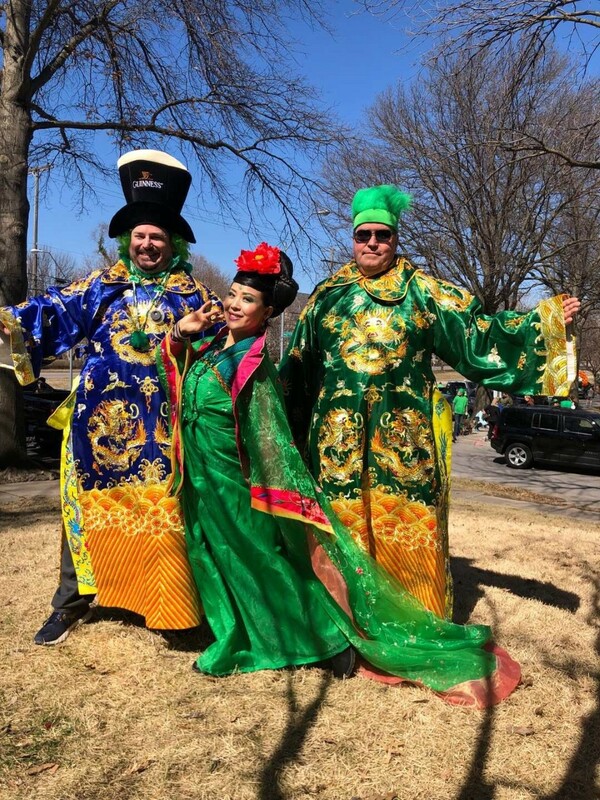 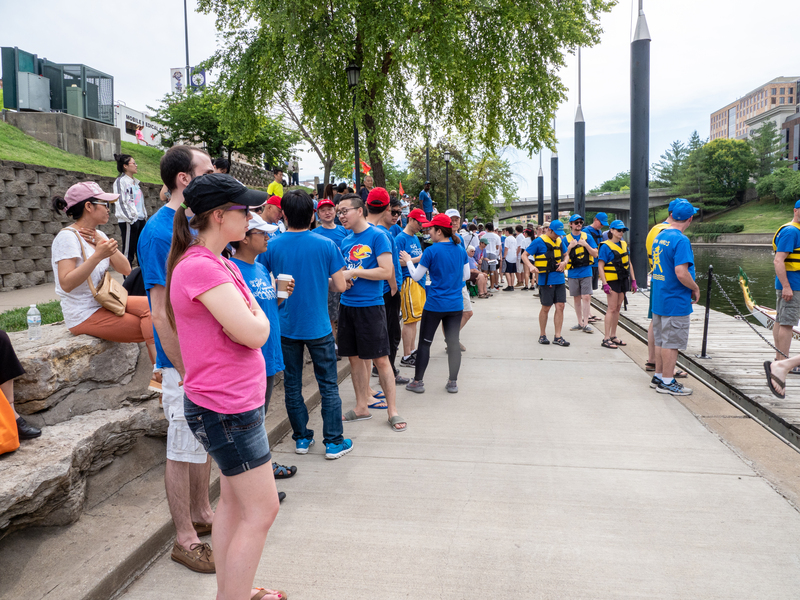 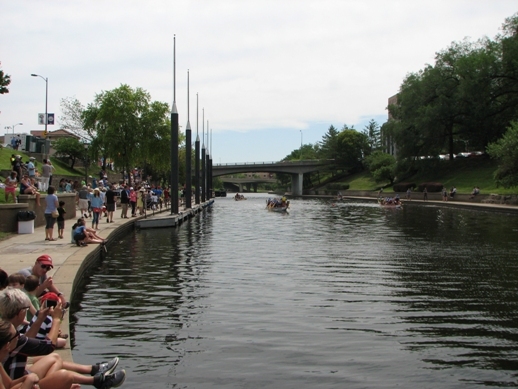 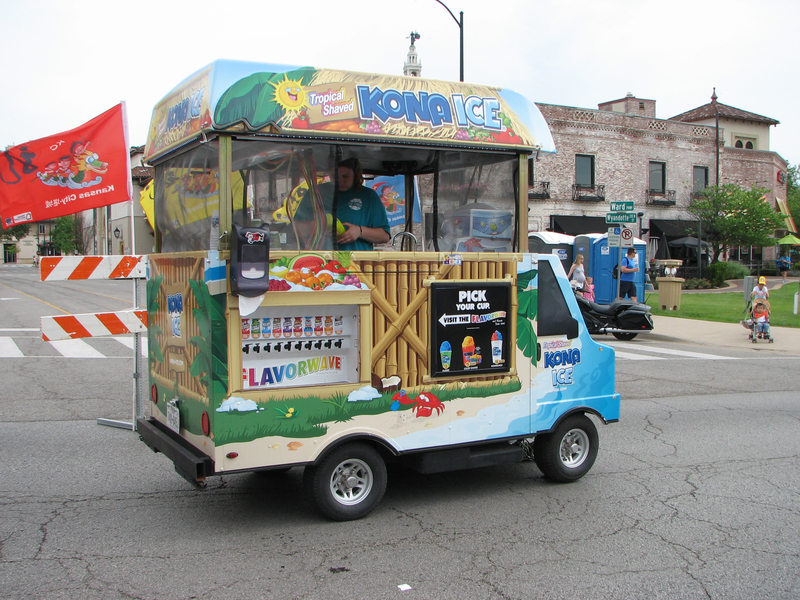 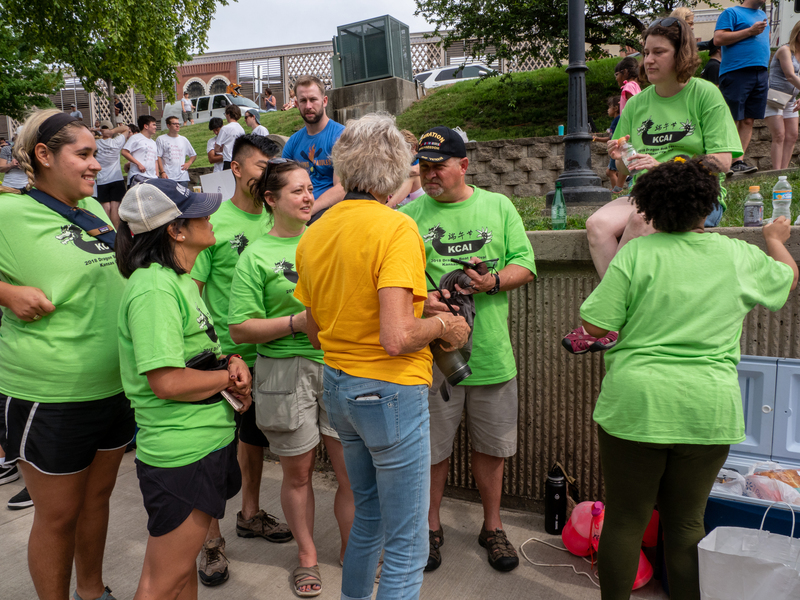 Financial assistance for the Dragon Boat Festival has been provided by the Neighborhood Tourist Development Fund and the Missouri Arts Council. 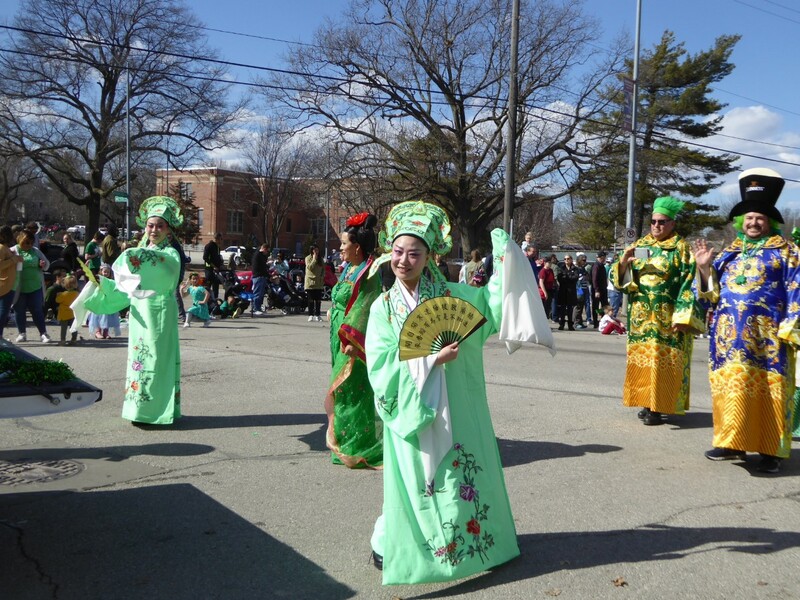 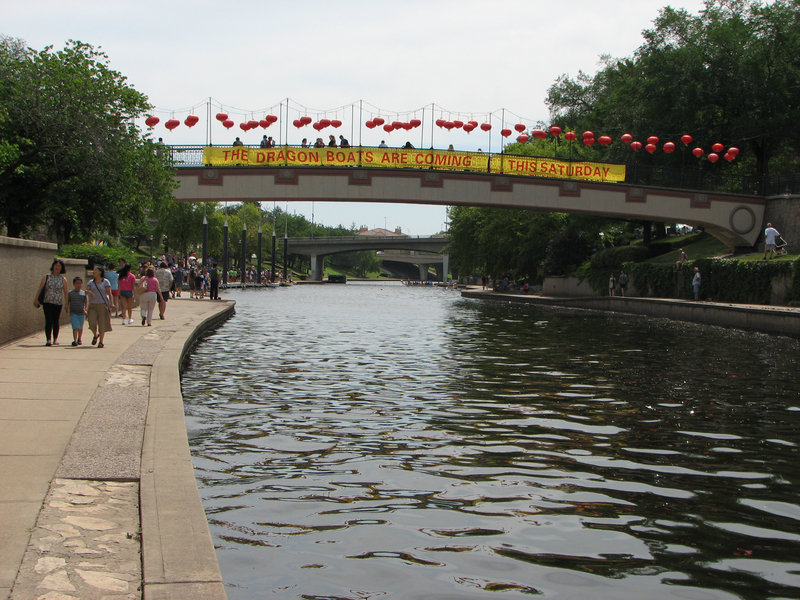 The Society for Friendship with China, Inc. and Xi’an Sister City Committee will send a delegation to China in April. 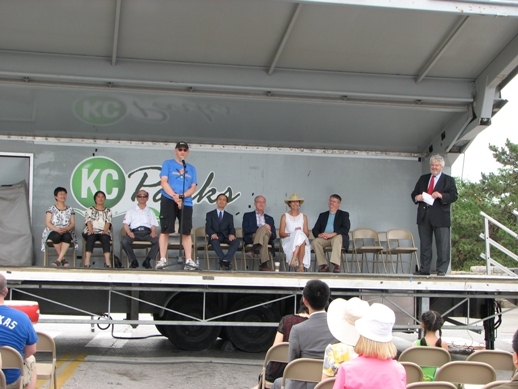 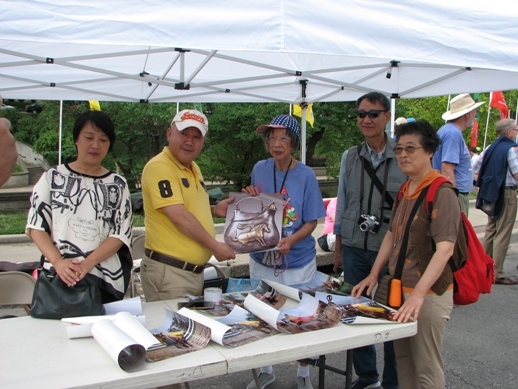 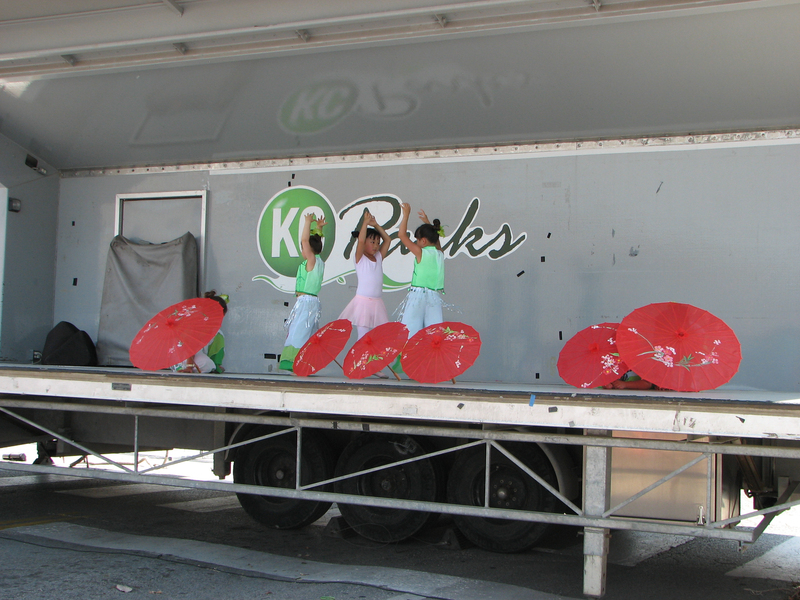 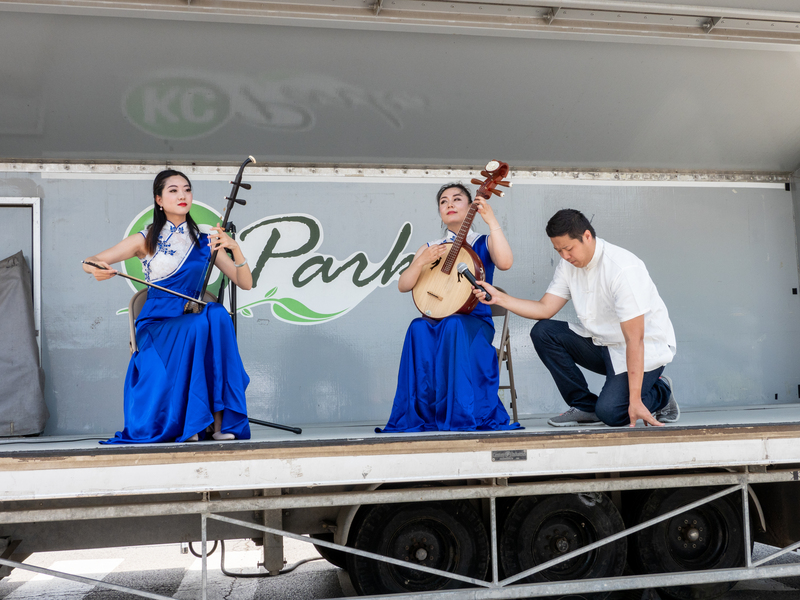 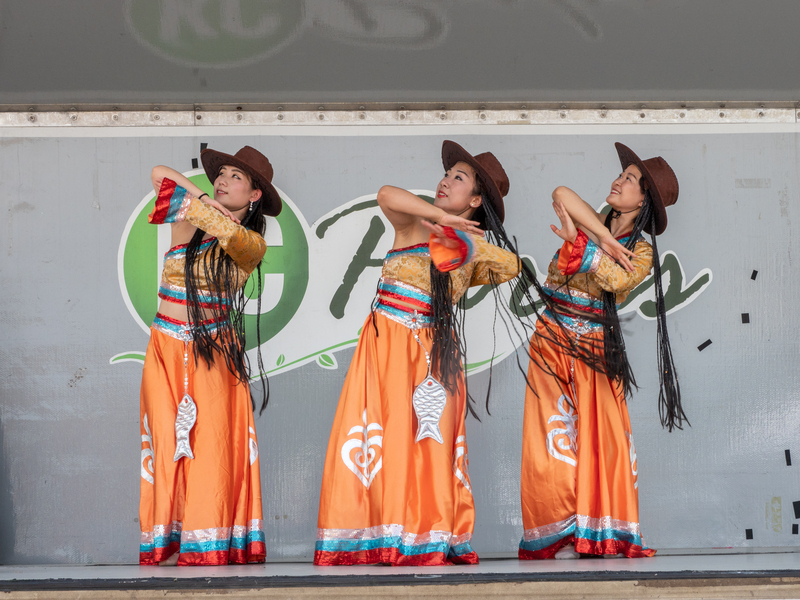 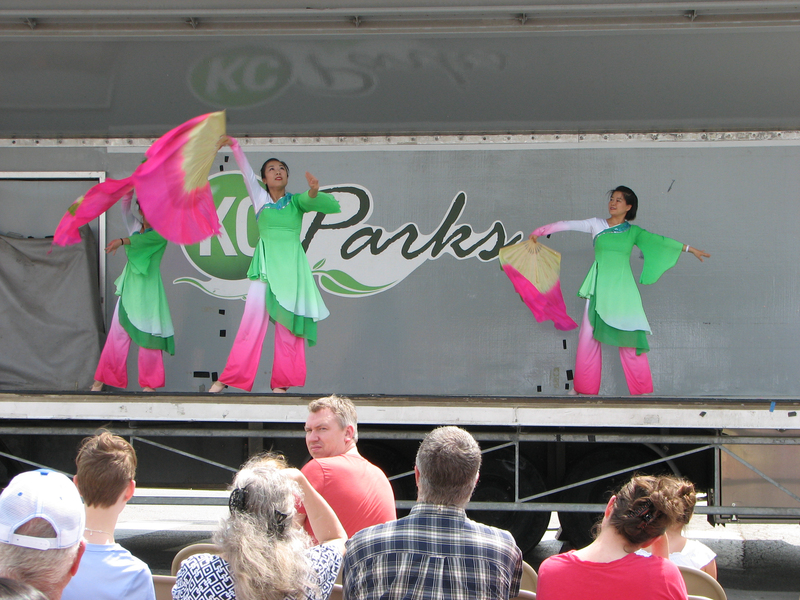 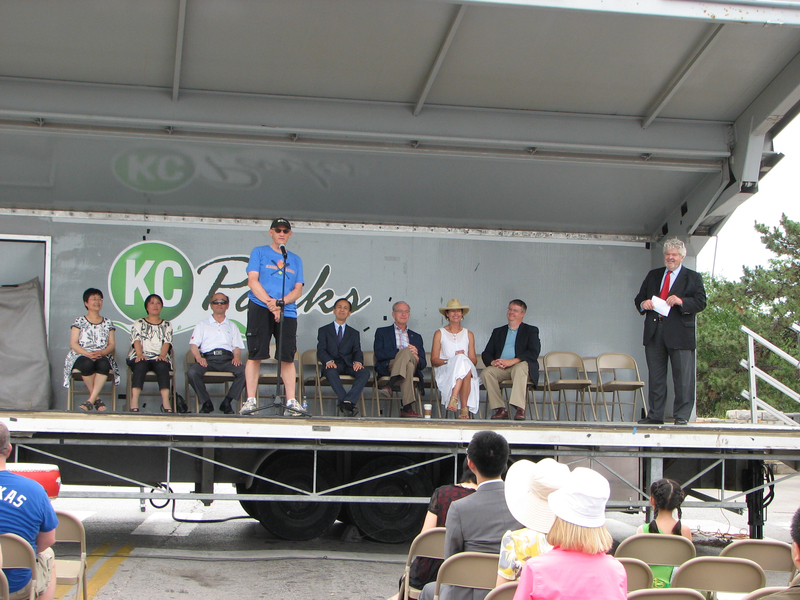 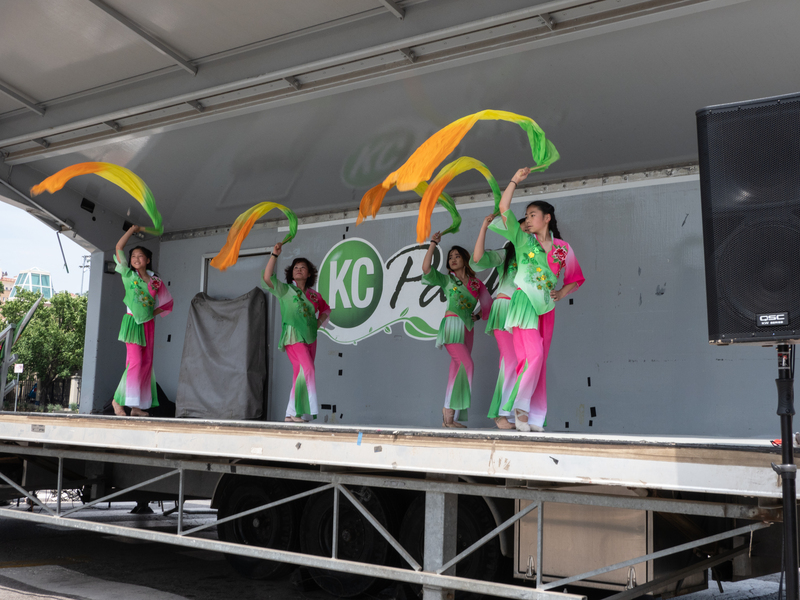 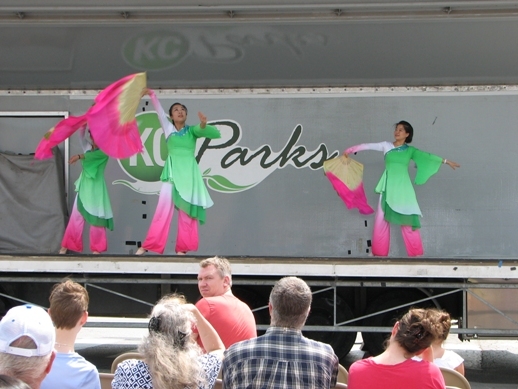 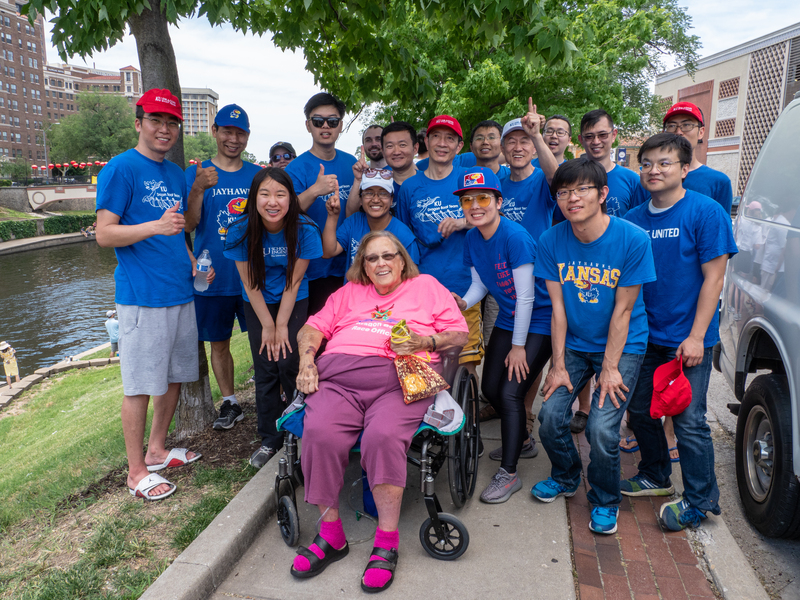 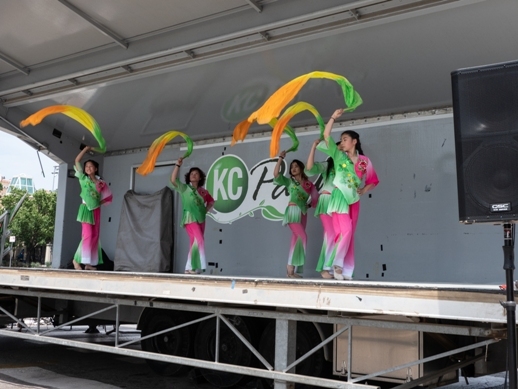 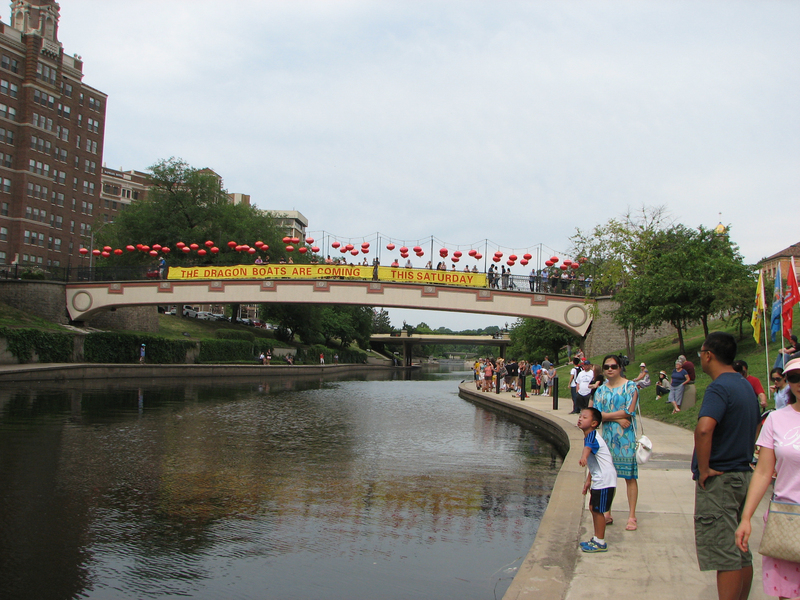 Representatives from Xi’an and Beijing will be in Kansas City for the celebration on June 8. 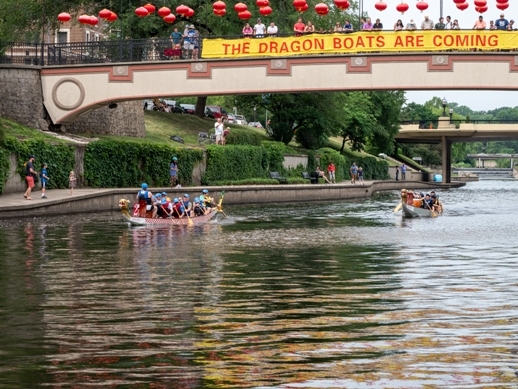 Photo by Linda Hanley. Click to see larger view. 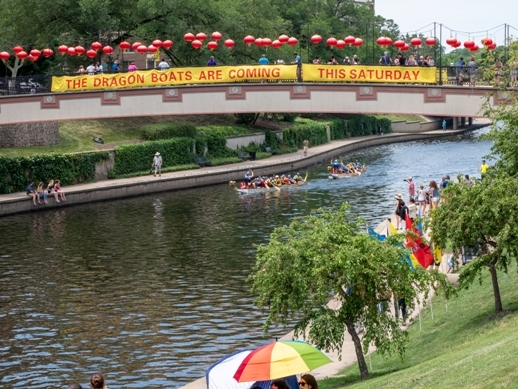 Photo by Dan Paulsen. Click to see larger view.